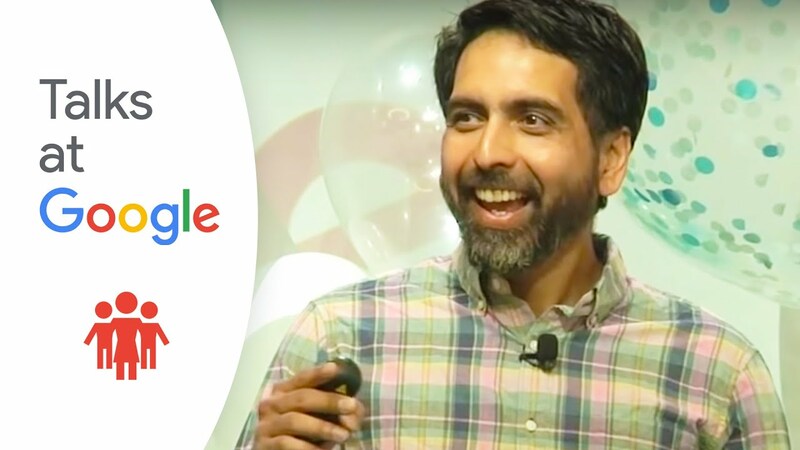 Sal Khan tells the inspiring story of how he founded Khan Academy, which provides online courses on topics ranging from first grade math to computer science. Khan is reimagining education, and talks about how his dream of "providing a free, world-class education for anyone, anywhere" could become a reality. 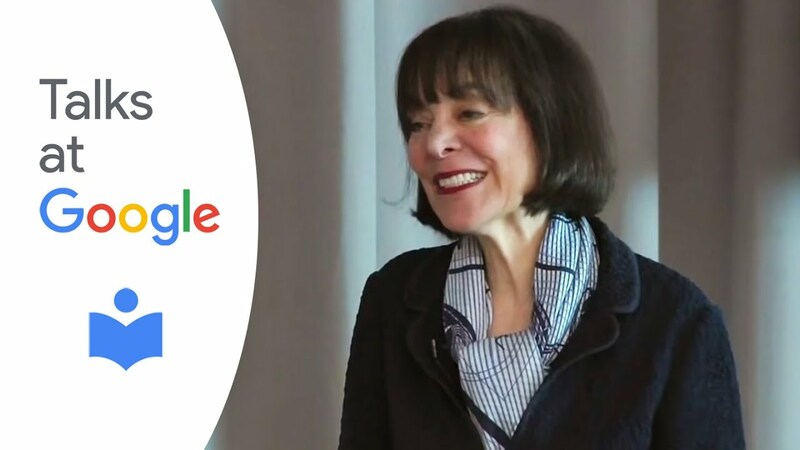 Carol Dweck: "The Growth Mindset"
Stanford University Professor Dr. Carol S. Dweck shares her research on how different people learn, and how they motivate themselves. She explains how the “growth mindset” can be applied at home, at school and in your career. Based on the hit movie, the (very young!) 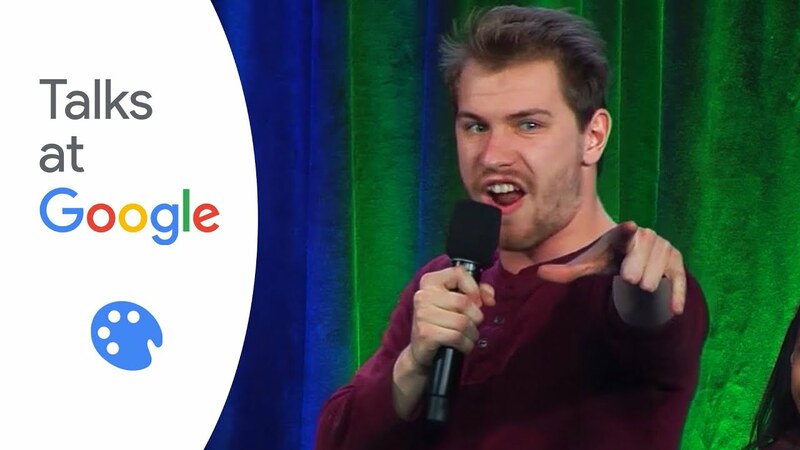 cast of Broadway’s “School of Rock” teaches us a thing or two about live performances, before chatting about how they find inspiration for their characters, what it’s like to improvise during the show, and how they were discovered. 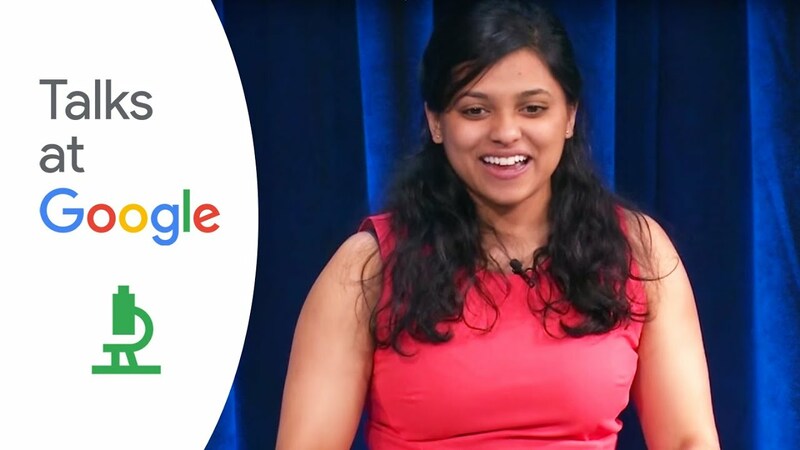 Shree Bose: "Google Science Fair Grand Prize Winner"
Shree Bose, the grand prize winner of the first Google Science Fair, talks about her love of science, inspires the audience to “channel their inner scientist,” and shares what drove her to pursue cancer research. A+.